View cart “Leatherman Sheath Case Snap Closure Fits Wave Models Brown” has been added to your cart. 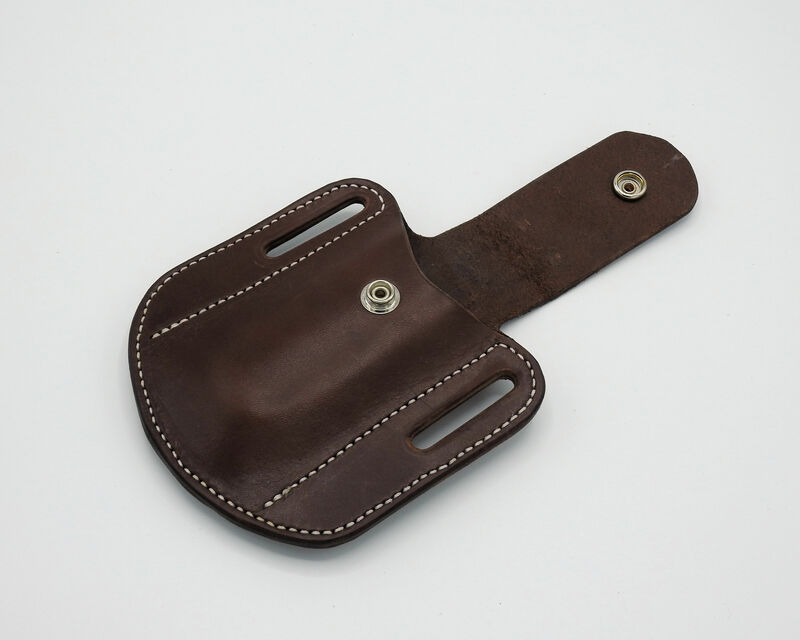 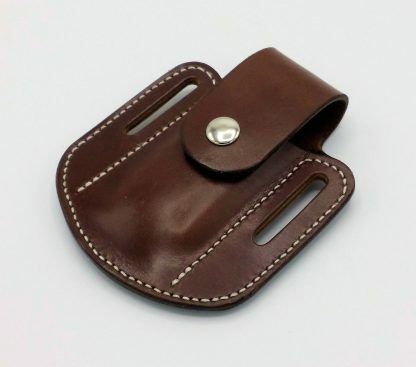 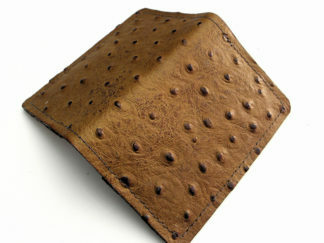 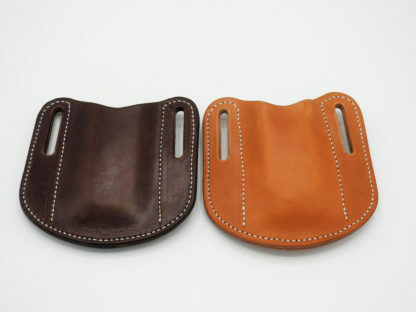 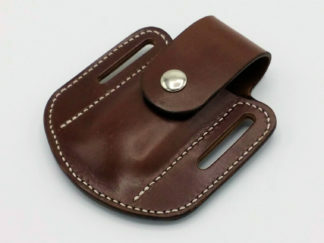 Leather sheath case with snap closure for your Leatherman Multitool made from high quality Brown English Bridle Leather. 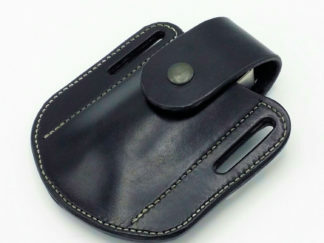 This sheath fits the Leatherman Wave Models. 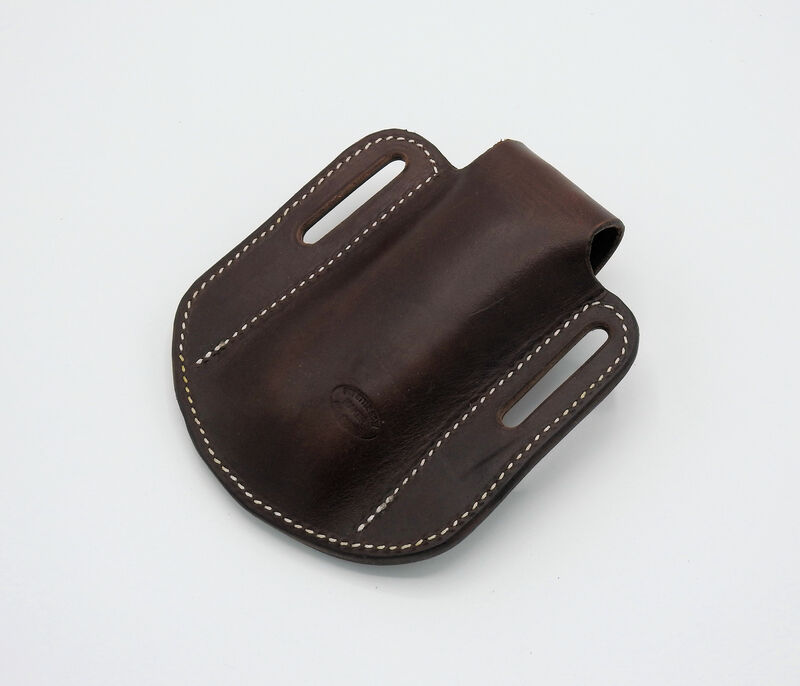 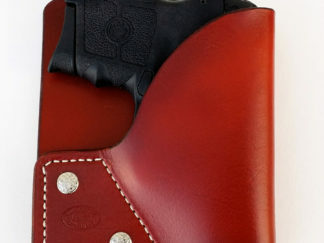 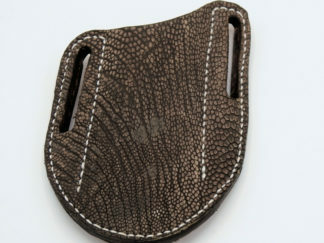 This sheath will last for years, unlike the flimsy included holsters that last 6-8 months. 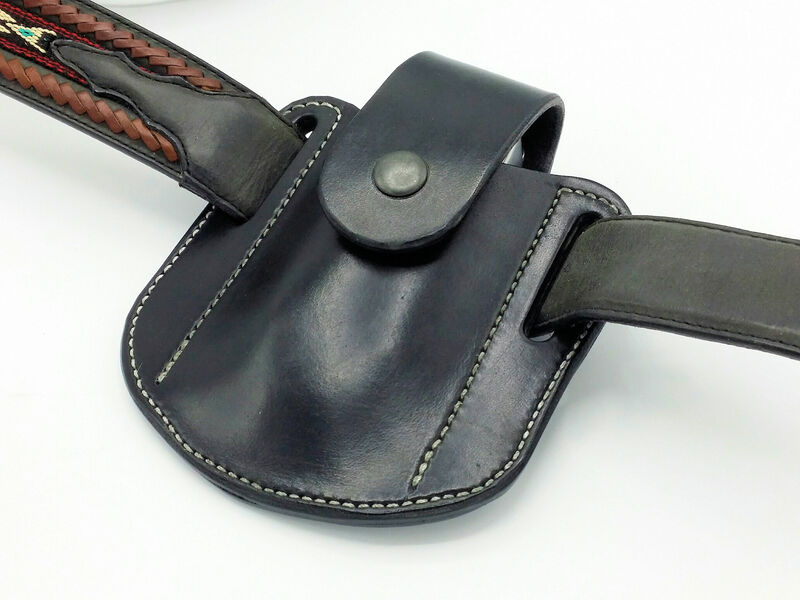 Carry on your belt knowing your tool will be secure and you can easily get to it when needed. 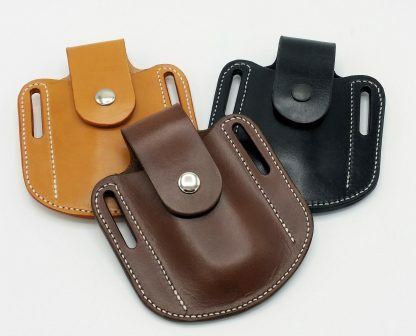 I make configurations with no snap that are friction fit and also several colors such as tan, black, and even camo (custom color) as shown in the gallery photos. 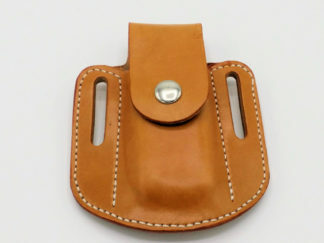 I can make just about anything you want including sheaths for other models of Leatherman or Multitools. 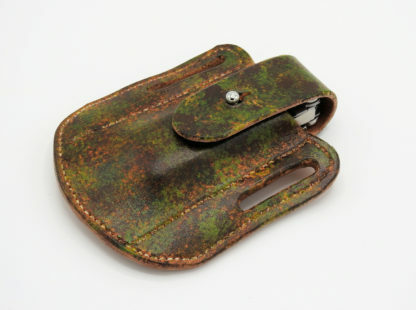 This case is ready to ship but I can make one for you in about 2 weeks…just message me.